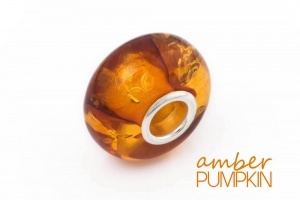 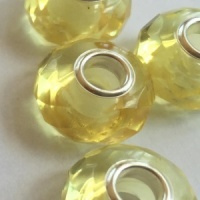 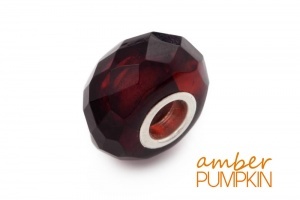 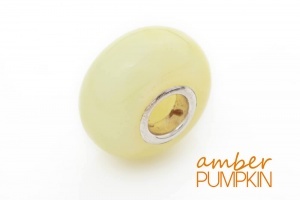 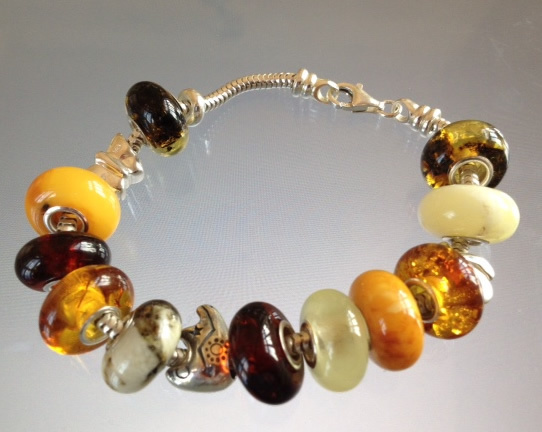 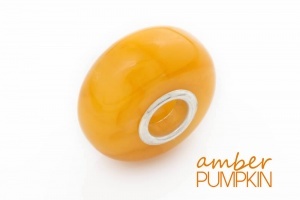 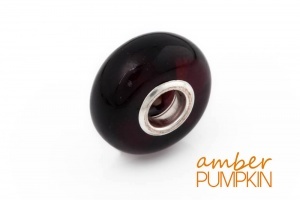 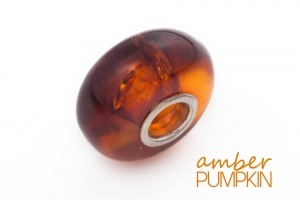 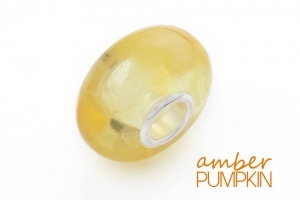 Handcrafted using 100% pure Baltic Amber and silver - The amber charm beads perfect for Pandora or Troll Bracelets or Necklaces. 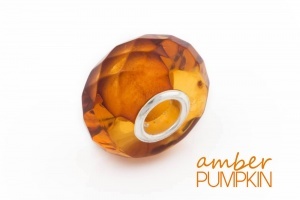 Available in faceted where the cut and polished edges catch the light likes diamonds or the smooth rounded finish. 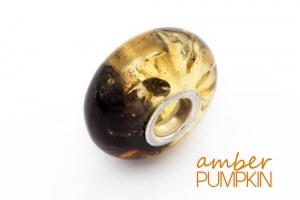 Both styles are wonderful! 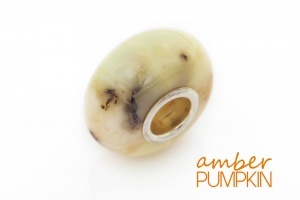 SPECIAL PRICE FOR LIMITED PERIOD!